DO YOU WANT TO STOP DUPLICATES? Do you want to find your Duplicates? Analyse and define Standard Parts? Put in place re-utilization or a reuse strategy? Reduce number of Models, Parts and Costs? 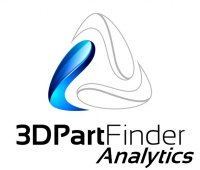 With 3DPartFinder Analytics you can find Duplicates, Nearby Duplicates or Similar Parts and Models, and Control your future! Find all Duplicates using the geometry as key to search! 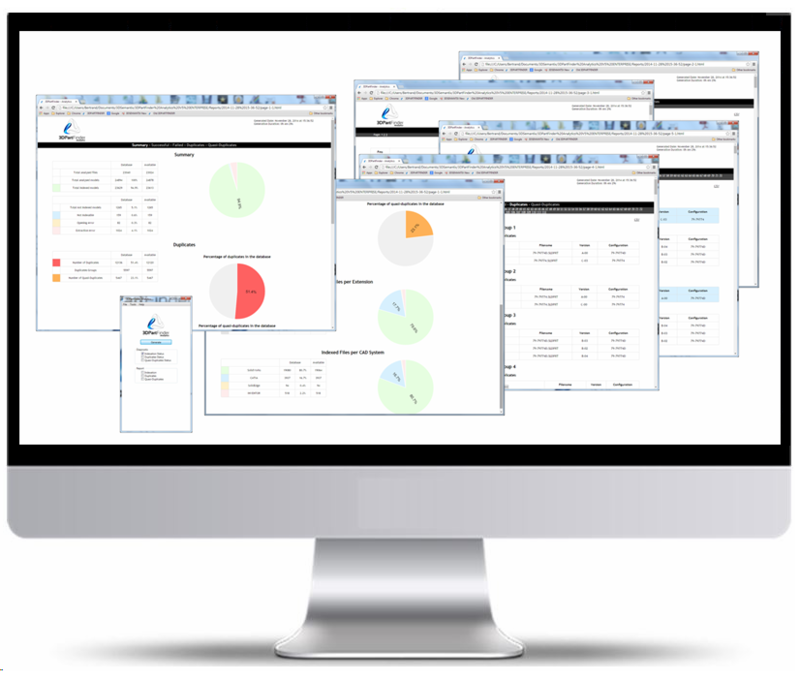 Compare and analyse all indexed parts automatically and find potential of standardization and resuse! One loved by the users: Different Threshold to have quick Results Analysis! Launch Automatic or On demand Analysis! 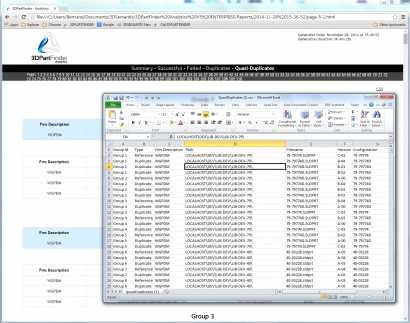 Detailed reports in HTML and CSV formats for a comprehensive analysis! We index your Native CAD geometry to provide the highest analysis accuracy! The investment we made to integrate our Shape-based Search Engine to all CAD PLATFORMS is for your benefit. 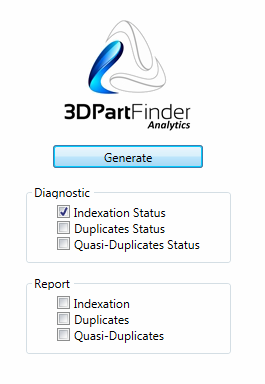 We index the native CAD data which allow you to ANALYSE models with the highest accuracy with 3DPARTFINDER ANALYTICS!